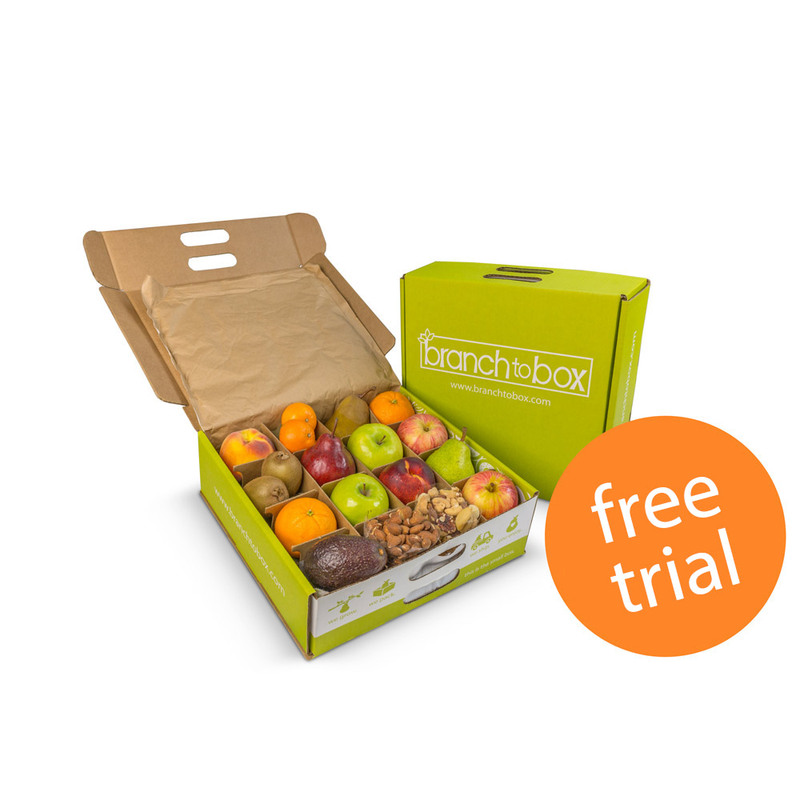 Branch to Box - Try us out, free. Fear of commitment? 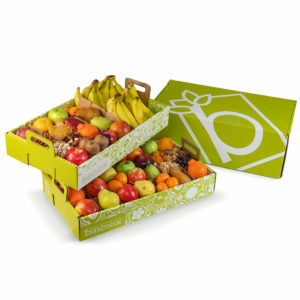 Try a box on us, free. That’s right, free. 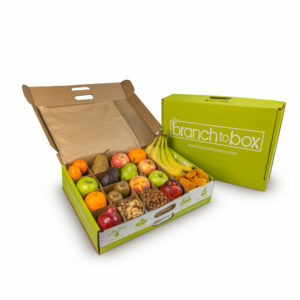 No credit card, no commitment – just an awesome box packed full of fresh fruit and healthy snacks. Step 2. Complete the checkout process. 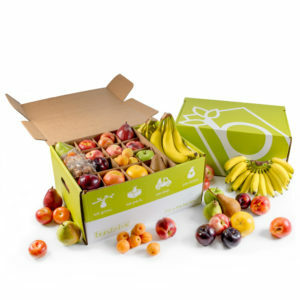 Order by noon to receive your sample the following business day. Step 3. Sit back, do nothing! We know you’ll be back. Limit one free trial per customer. Free Sample must be shipped to a business address only. May be subject to additional terms.